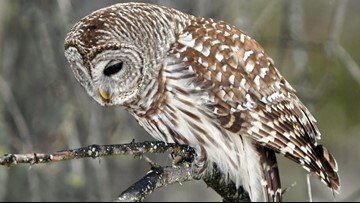 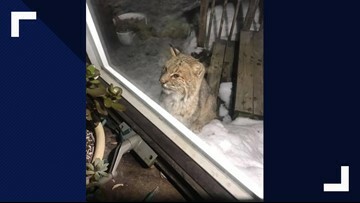 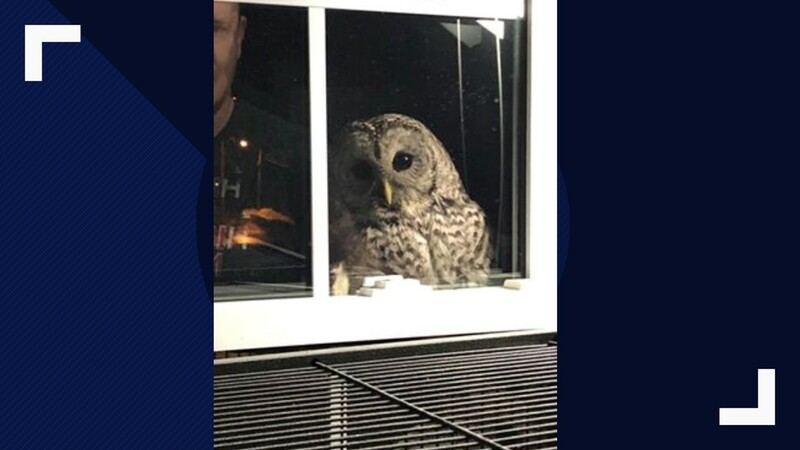 A barred owl was trying to get inside Alison Sundquist's home in Biddeford to eat a pet bird it saw through the window. 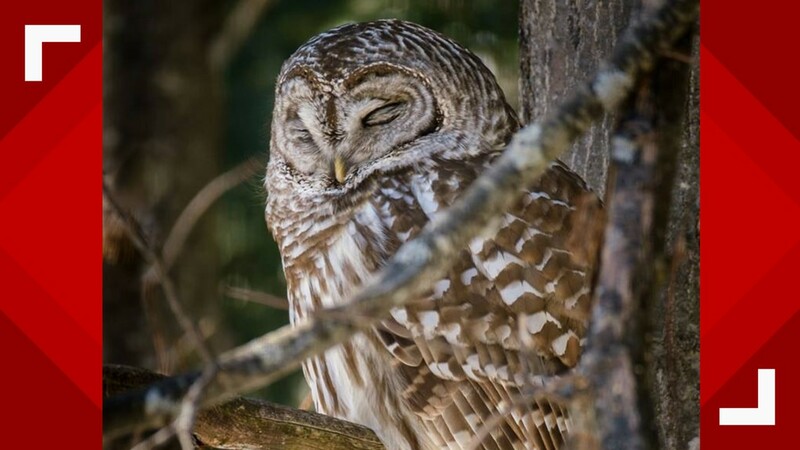 Ella Hudson captured this sleepy owl. 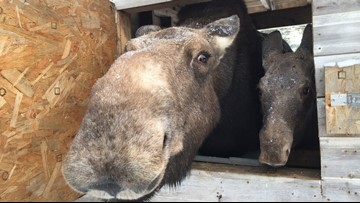 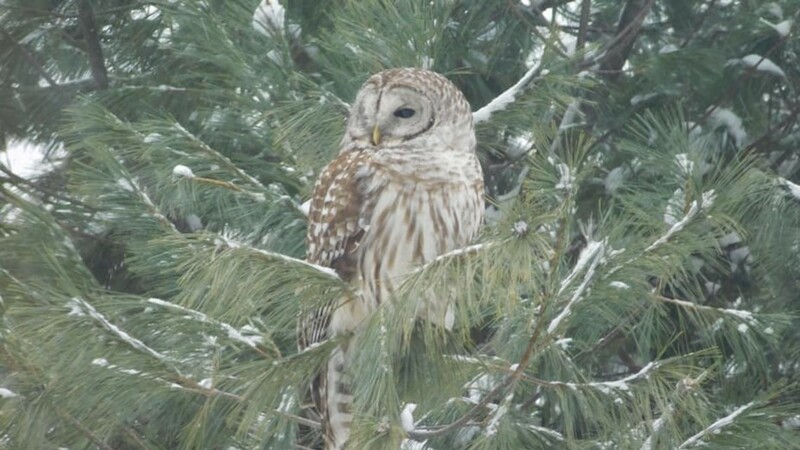 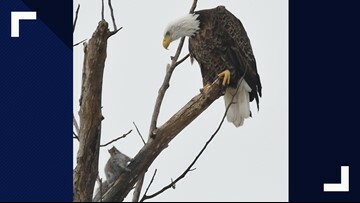 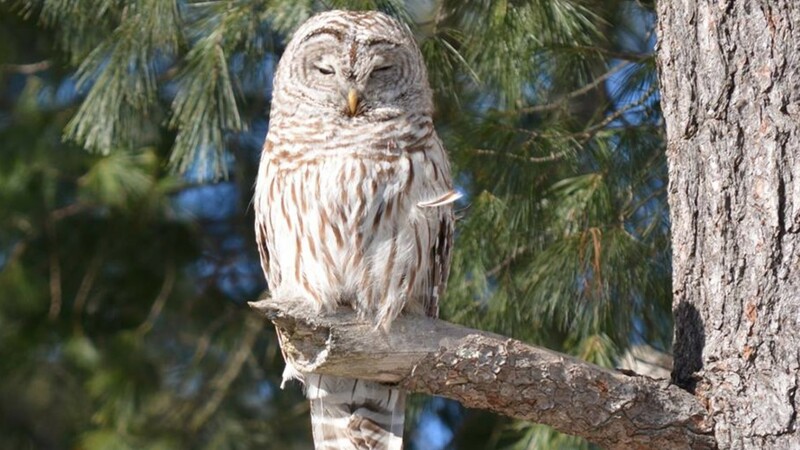 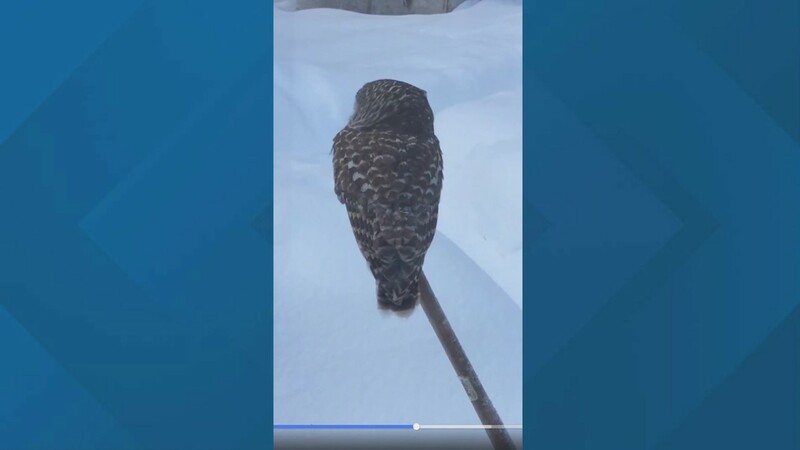 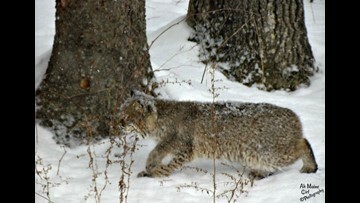 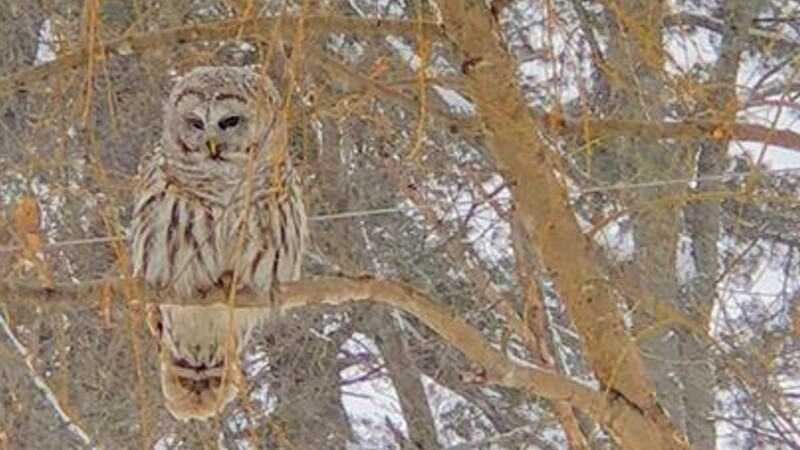 Eleanor Dufault says this owl has visited them in Bethel during the last few winter storms. 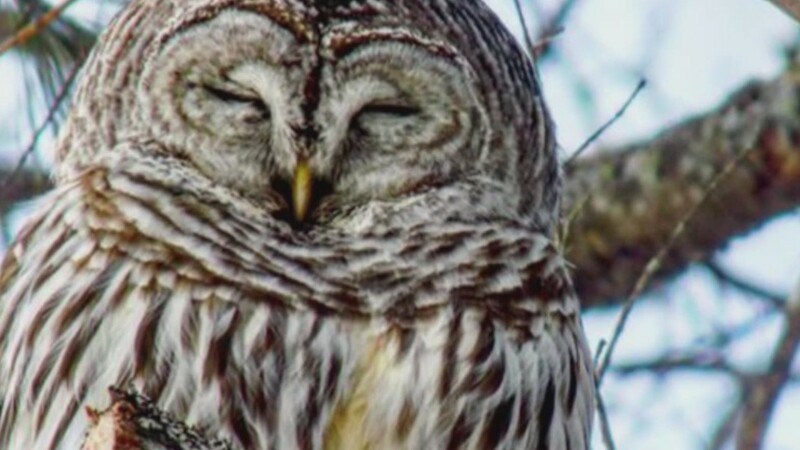 Owl in Mexico captured by Julieanne Reed. 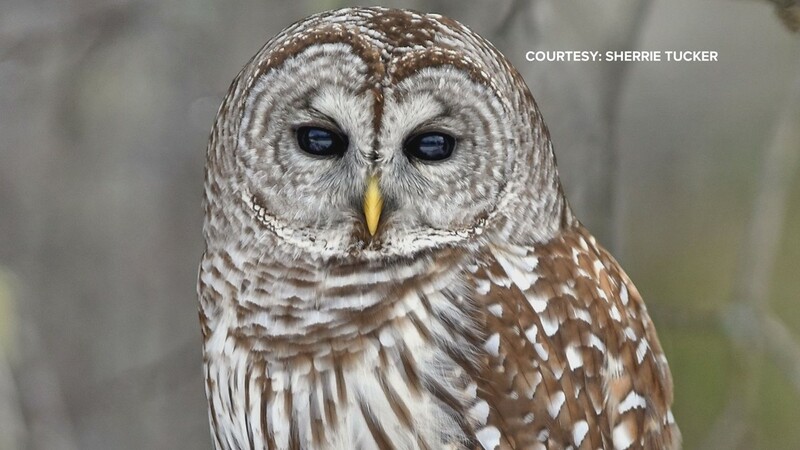 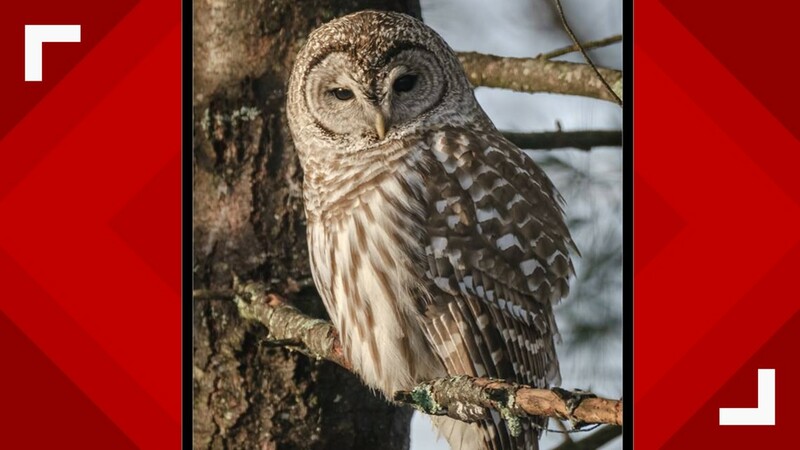 Sherrie Tucker captures this stoic barred owl. 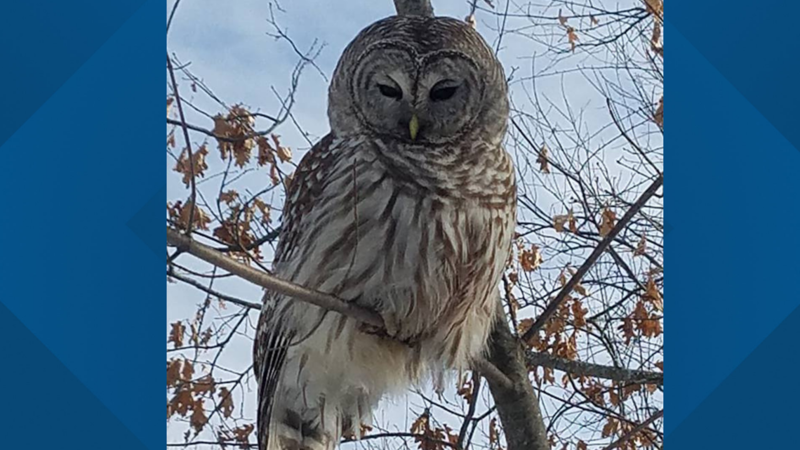 An owl in Biddeford captured by Valerie Page Casco.